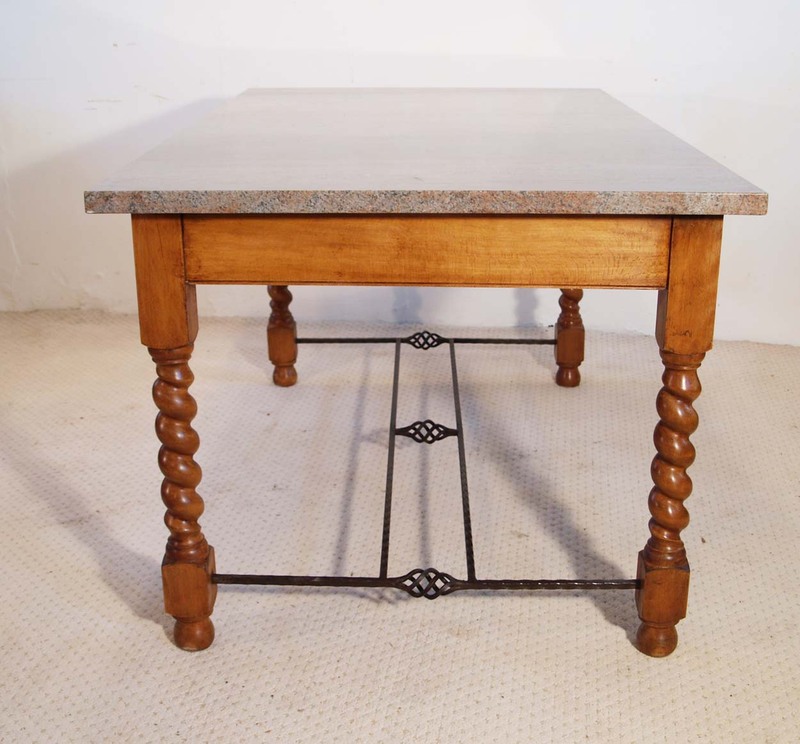 English Vintage Stone Top Farmhouse Dining Table with barley twist legs. 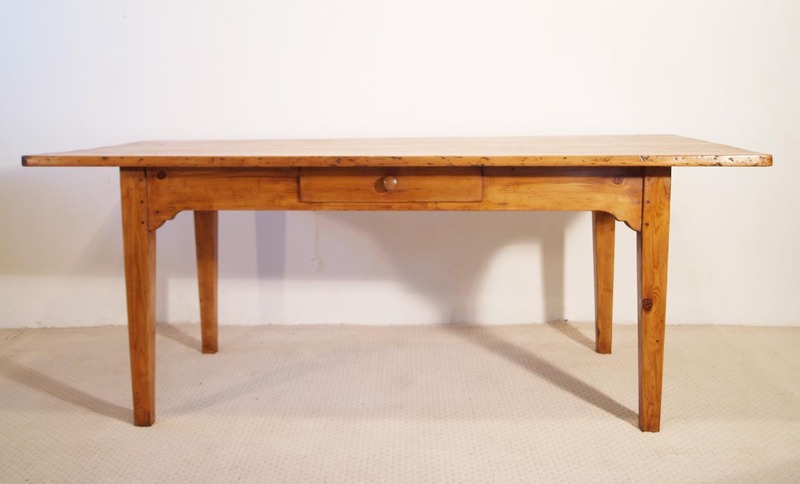 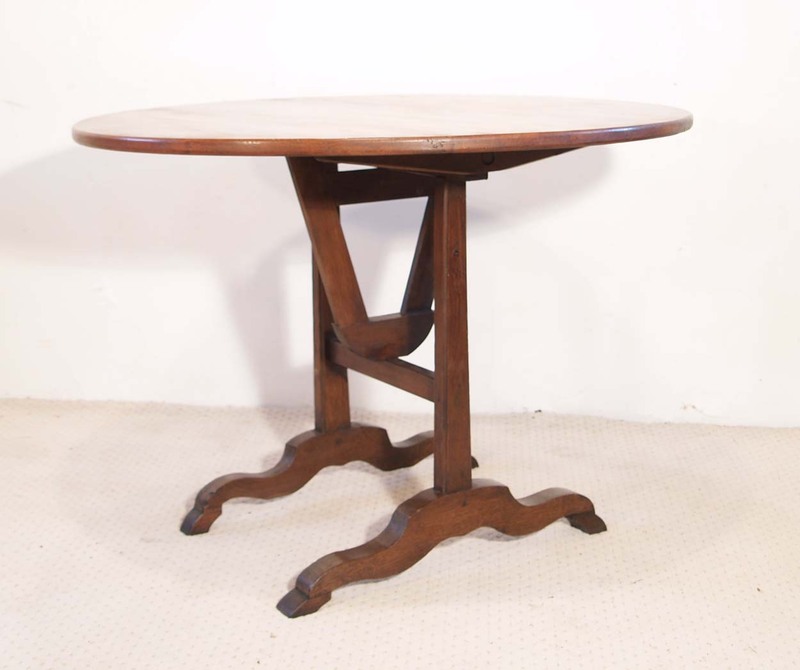 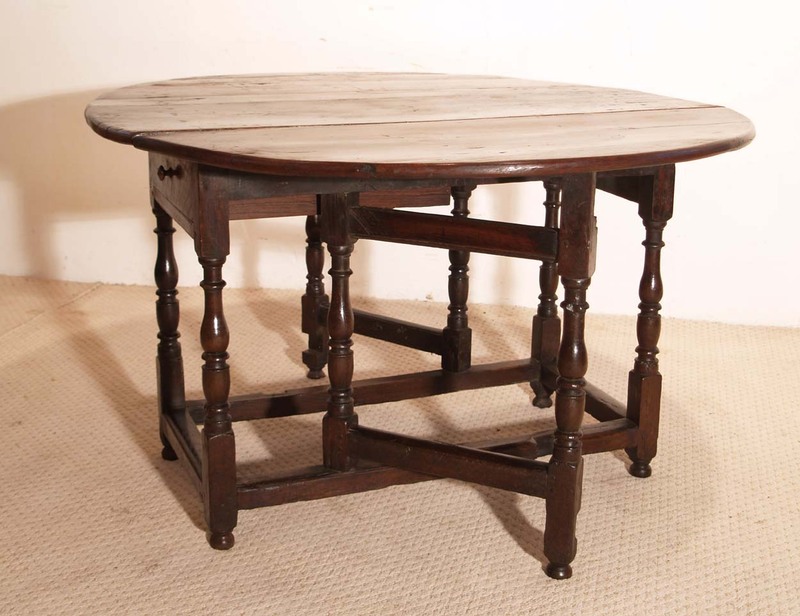 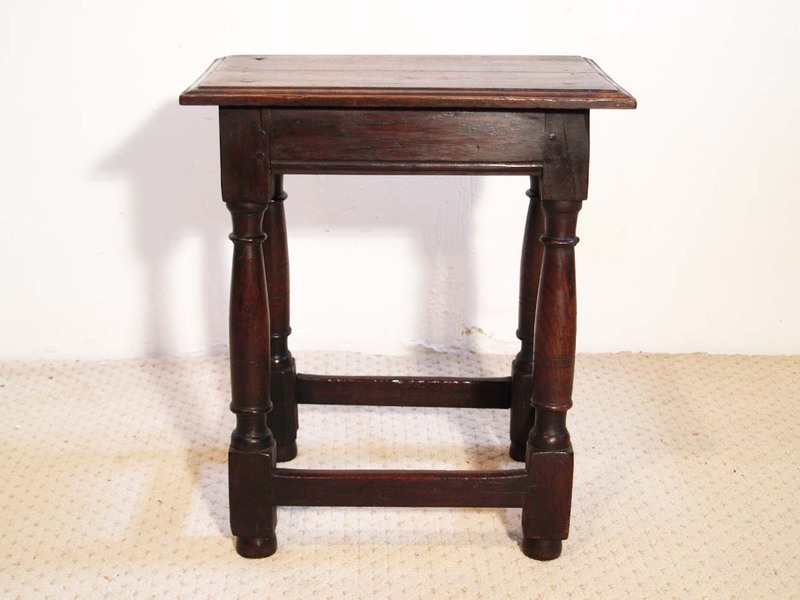 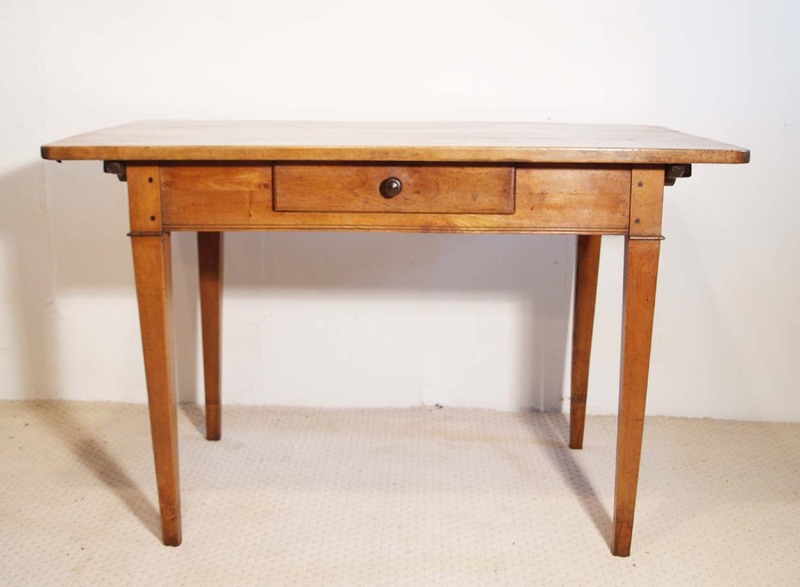 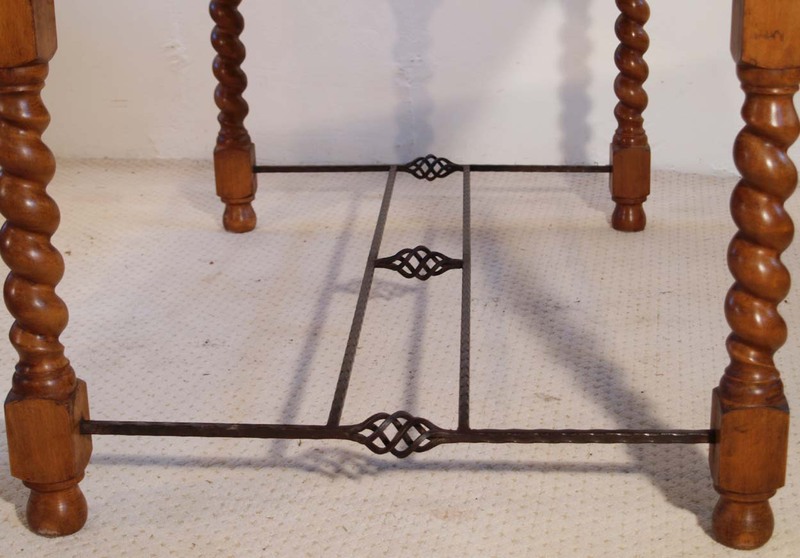 An unusual English vintage table, built in the 1900’s. 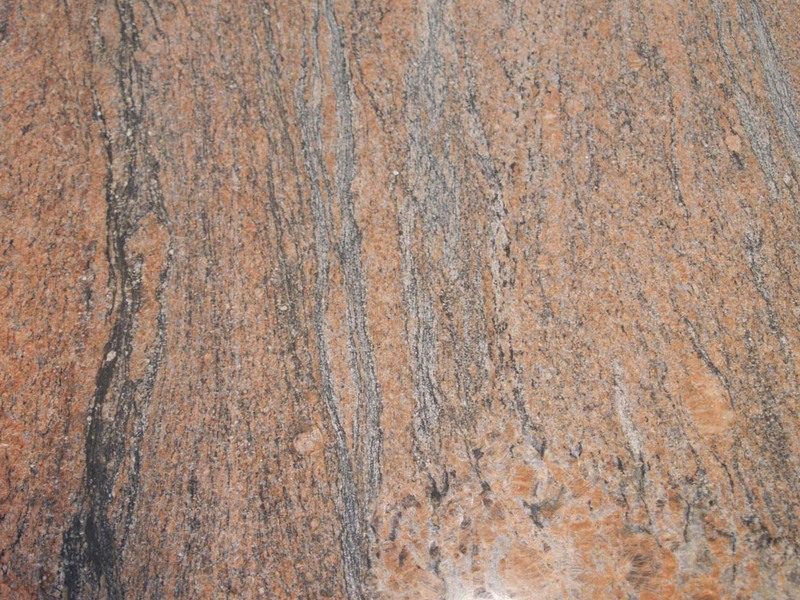 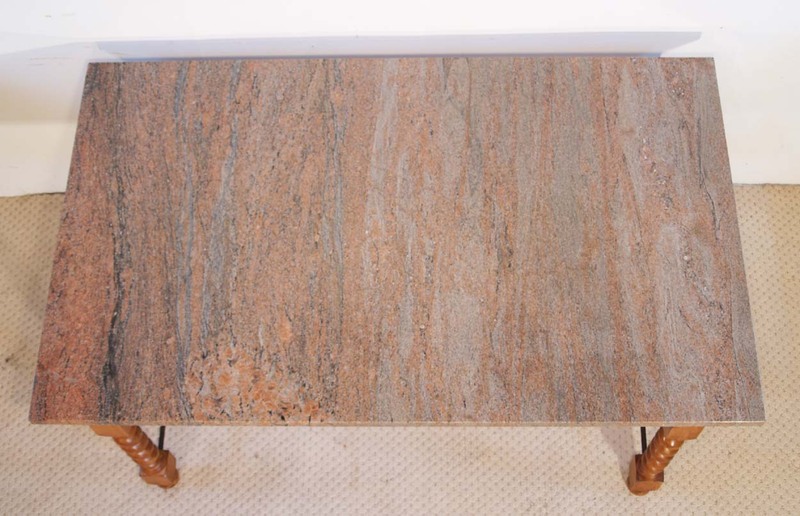 It has a polished Granite top, which is 30mm ( 1 1/4″) in thickness and has the most spectacular graining and colours in the stone, in fact it has to be seen to truly appreciate this wonderful top. 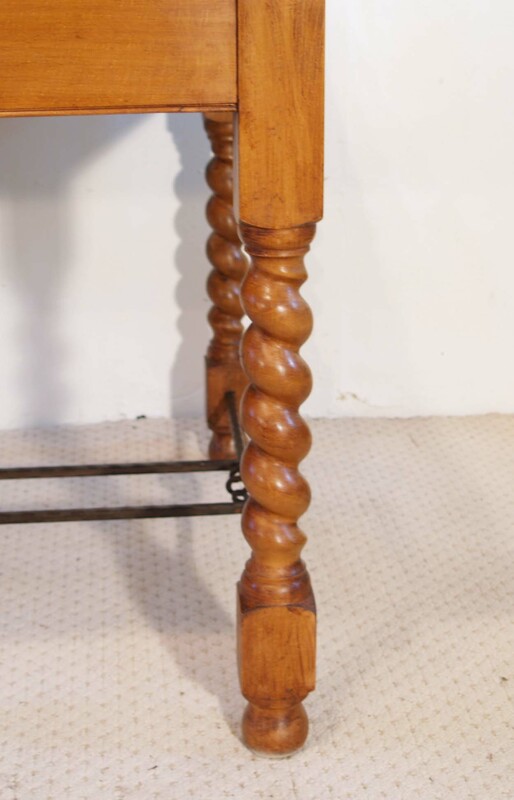 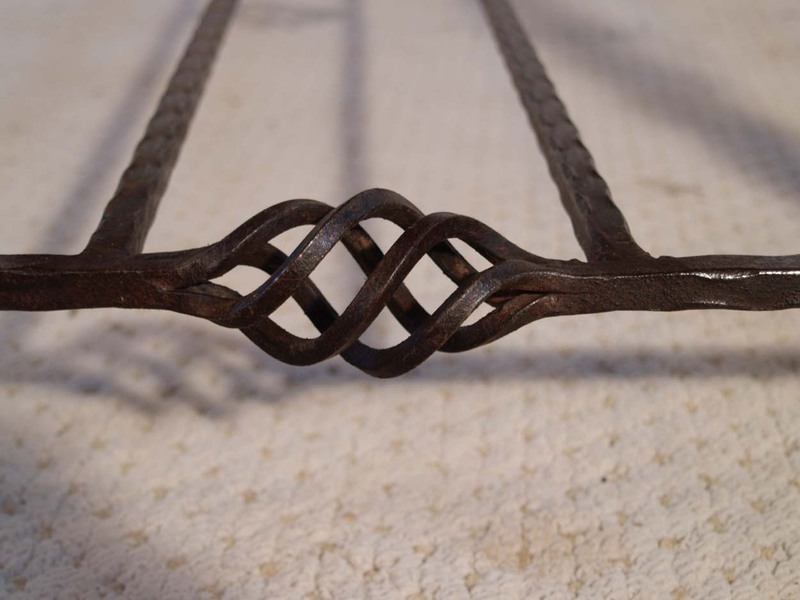 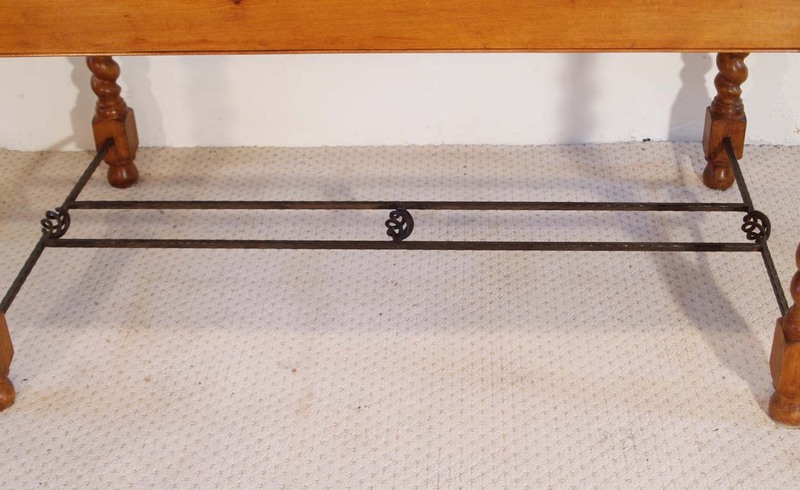 The beech base has barley twist legs and incorporates steel stretchers which have a set of twists in the centre and at the ends, giving this piece a good feeling of symmetry. 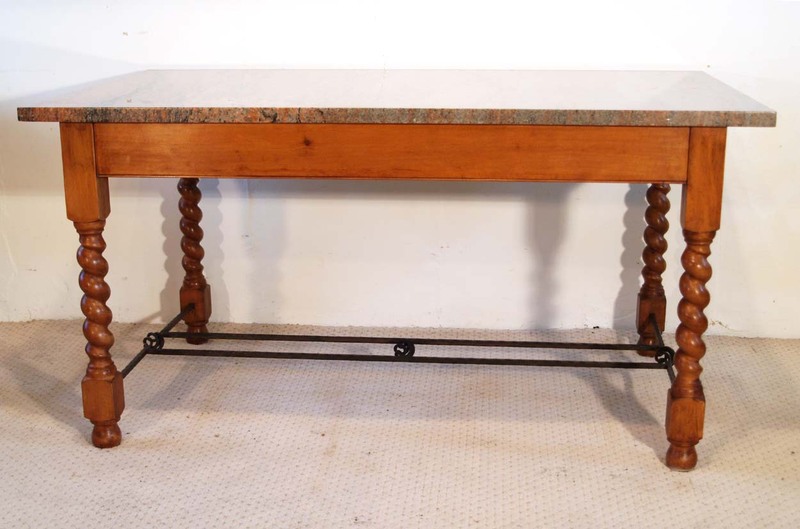 It is most unusual to find a table incorporating, stone, wood and steel and as such is totally unique in it’s original concept. 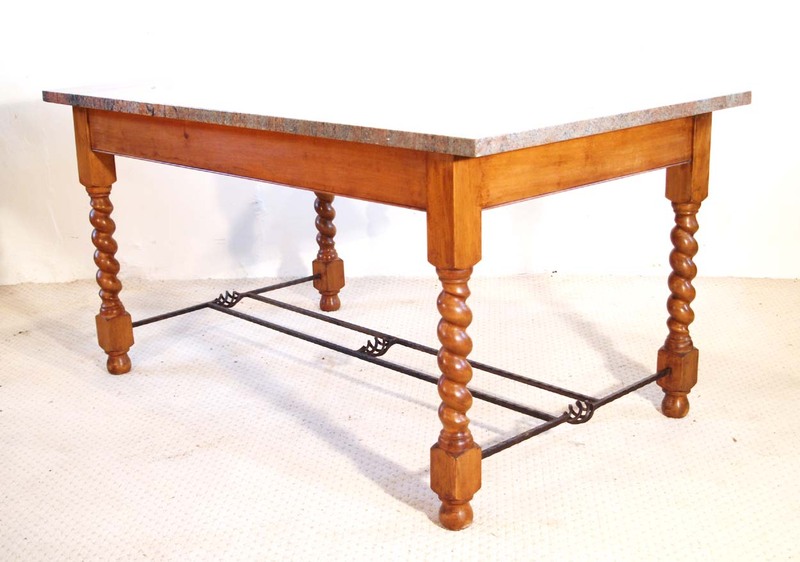 Dimensions: 150 cm ( 59″)long x 90 cm ( 36″ ) wide x 77cm (30”) height.